Novelvi® is an advanced noninvasive prenatal screening test (NIPT) used to determine chromosomal status during pregnancy. The test can be performed as early as 10 weeks into pregnancy to safely screen for aneuploidy using a blood sample from the mother. 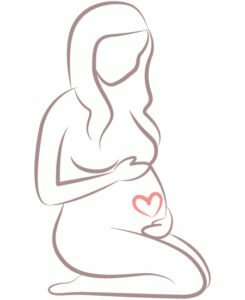 Professional societies, including the American Congress of Obstetricians and Gynecologists (ACOG), have recommended NIPT as an option for all pregnant women, regardless of age or risk.